RATED RADICAL! 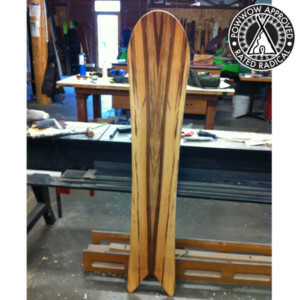 THESE BOARDS HAVE BEEN GIVEN A PERFECT 10 FOR THEIR EPICNESS BY THE TESTERS AT THE JACKSON HOLE SHAPER SUMMIT. Dinosaurs Will Die Brewster 157 Snowboard Review 2018-2019- Rated Radical! Dinosaurs Will Die Kwon 155 and 161 Snowboard Review 2018-2019- Rated Radical! 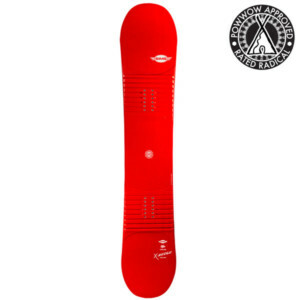 Dinosaurs Will Die Pow Reaper 156 Snowboard Review 2018-2019- Rated Radical! Dinosaurs Will Die Pow Reaper 160? Snowboard Review 2018-2019- Rated Radical! Franco 170 Gun 170 Snowboard Review 2018-2019- Rated Radical! Franco 170 with red sidewall 170 Snowboard Review 2018-2019- Rated Radical! Franco 47 orange and blue topsheet? 147? Snowboard Review 2018-2019- Rated Radical! Franco Big nose pin blossom 56 Snowboard Review 2018-2019- Rated Radical! Franco Bronco Unknown Snowboard Review 2018-2019- Rated Radical!